Give new life to your silver collection with this amazing ayliss polish. 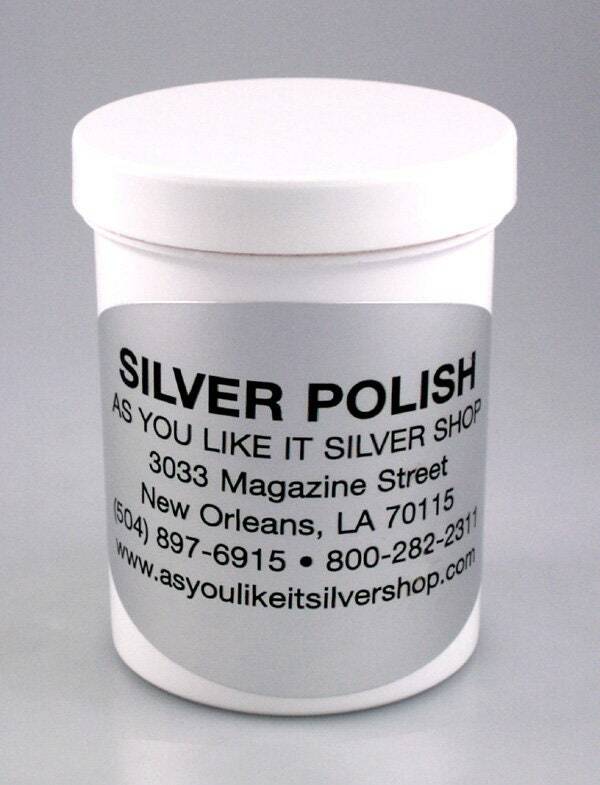 Our top seller, this silver polish is the best in the business. 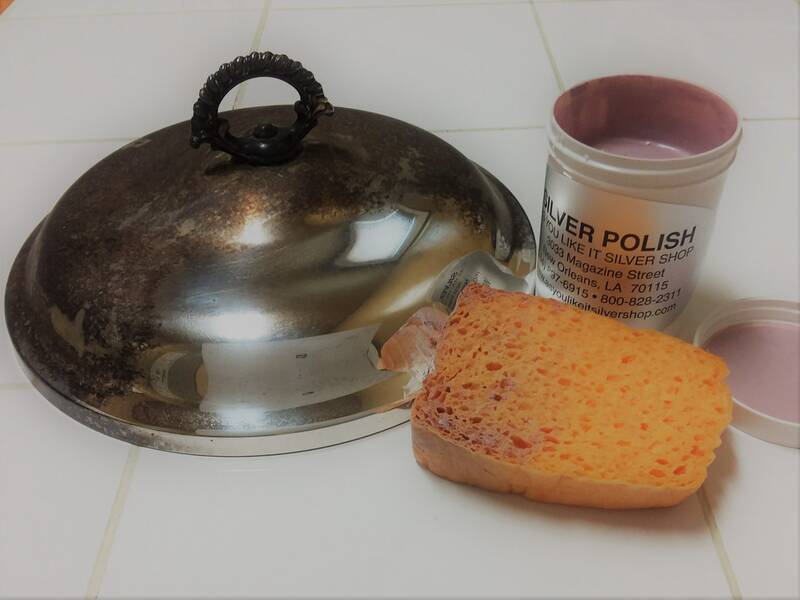 We use our polish to clean all of our inventory and our customers' personal silver goods. 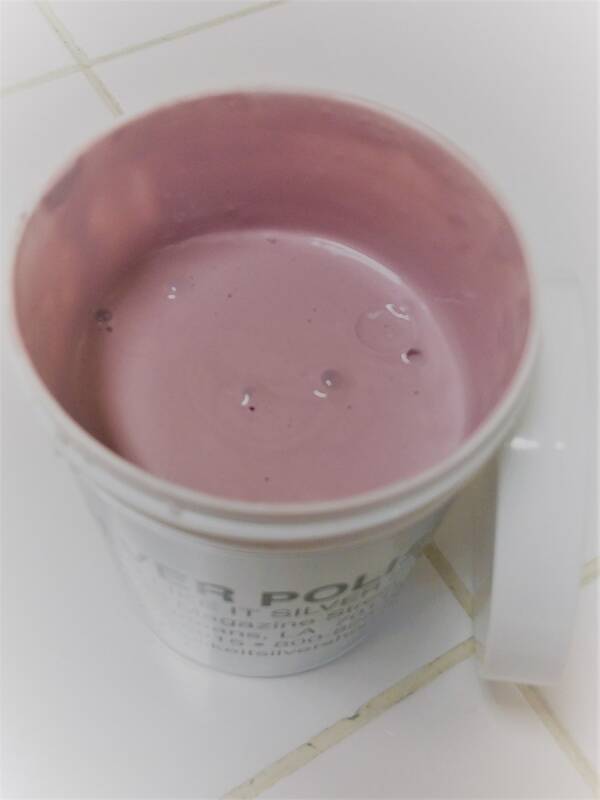 Each container holds 8oz of polish. Shipping fee includes insurance. Please contact us with any questions or for information about international shipping rates.